As always, there’s something for everyone in Athens. From vibrant arts, culture, and nightlife to unique educational events, we’ve got it all going on in Athens this week. Enjoy live ballroom dancing from the University of Georgia, bring your little one to a winter-themed party at the local library, or step up to the mic at an awesome community bar. Check out what Athens has lined up for you this week. 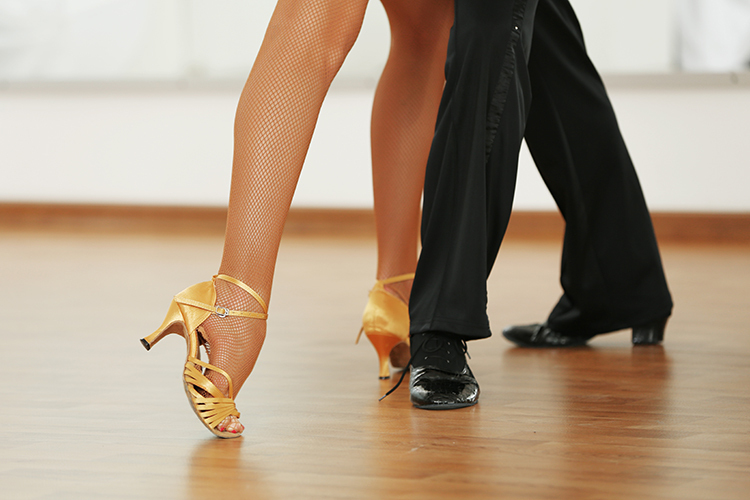 Ballroom dancing is taking center stage in Athens this Thursday through Saturday. UGA’s Department of Dance is showcasing their skills in this multi-variate dance ensemble. Waltz, swing, samba, and other styles fill two acts’ worth of music and movement. More than just a dance recital, they’ve put heart, soul, and creativity into this year’s showcase and plan to include no shortage of theatrics to entertain and thrill. The children’s library in Athens always has something special in store. This Thursday at 3:30, children ages 4-8 can delight in storytime about Bear and his venture to make friends. Then, parents can join their kids in a winter-themed party that’s straight out of the storybook. If you’ve ever wanted to get your child involved at the library and learn the value of this community resource, this is YOUR event! As with other children’s programs, this event is free and open to the public. The UGA Fine Arts Theater will host the Chinese Acrobats of Hebei this Friday and Saturday starting at 7:30 p.m. Masters of agility and grace, their work is nothing short of gravity-defying and fully mesmerizing. Tickets start at $25, with seating on a first-come-first-served basis. Hendershot’s Coffee Bar hosts open mic night every Monday, starting at 7:30 pm. Performers of all types, from singers and songwriters to jazz bands and more, can have their turn in the spotlight. If you want to be included in the lineup, you’ll need to register the Sunday before via the Hendershot’s Facebook page. What’s your spark? Whatever it is, you’ll find it here! Chispa House is hosting one of the most unique events in Athens so far this year. This business gathering gives local owners a chance to talk about their businesses, spark ideas, and share their passions with fellow business owners. Local great Hugh Acheson will be guest speaking at the event, along with appetizers, beer, giveaways, and more. This is a perfect opportunity to show off what you do best. This free event is happening on Wednesday, January 23 at 6:30 p.m.